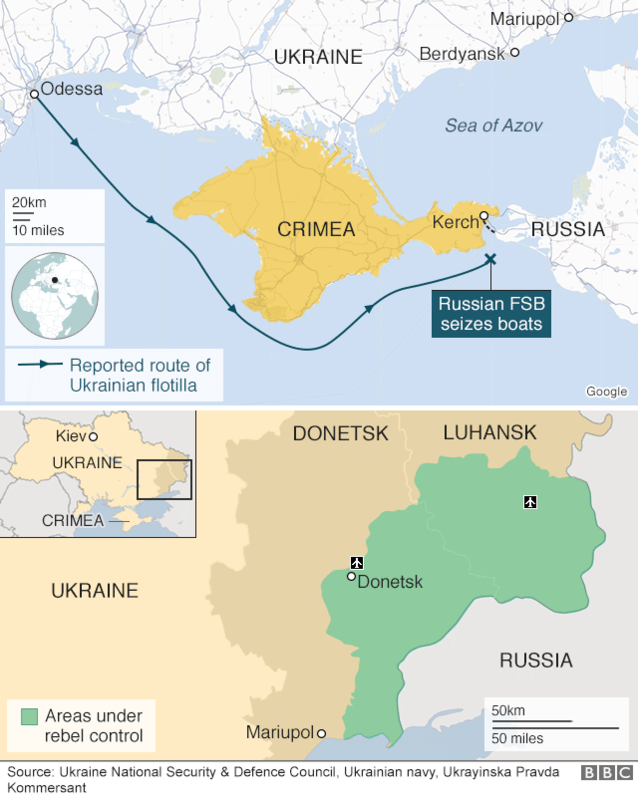 Ukraine and Russia : naval battle ? 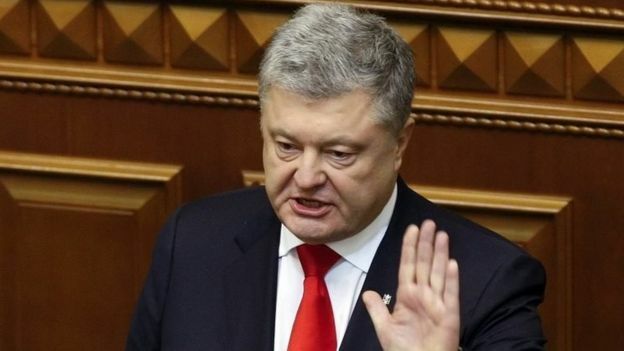 Still, critics expressed fears that Mr Poroshenko – whose ratings have plummeted in recent months – could suspend the elections to stay in power. 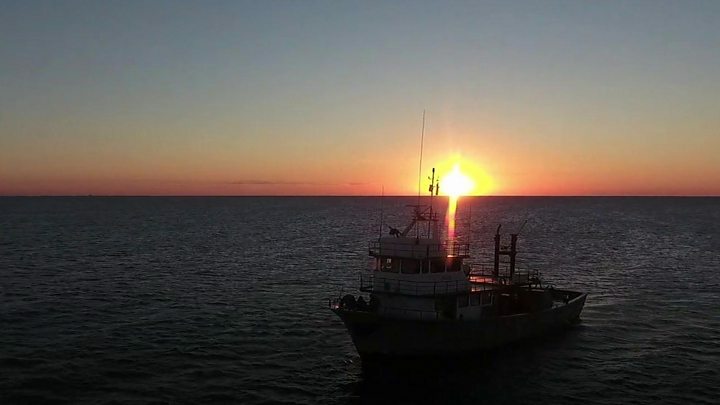 Ukraine has accused Russia of trying to occupy the Sea of Azov and damage Ukraine’s economy by hindering access to its ports. This article has been written by the BBC you can find it here https://www.bbc.com/news/world-europe-46352367.